In this new irregularly released podcast, I’ll be answering questions both professional and personal by myself. That’s right. One man podcast. 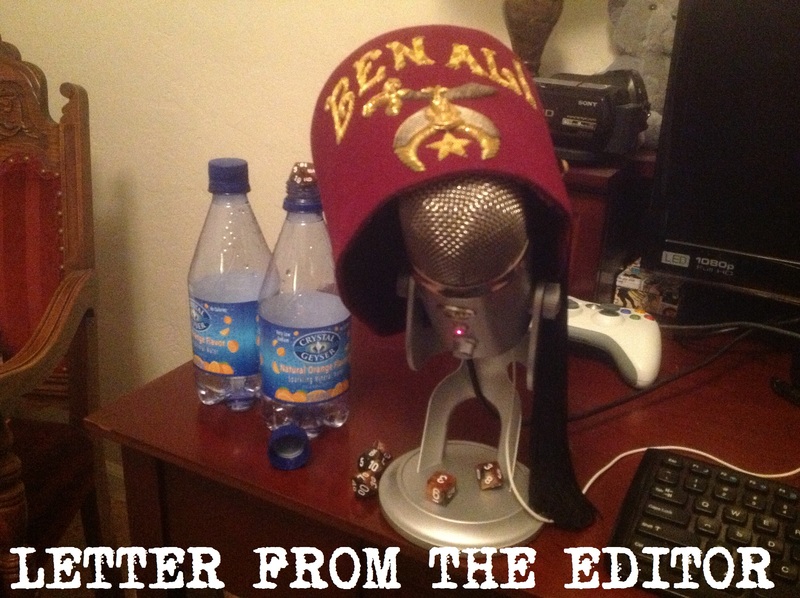 I talk about scriptwriting, indie games, and the future of the site. Give it a listen, and be sure to send me some more questions! The music this episode is “Blue Diamonds” by The Long Winters, off their 2003 LP “When I Pretend to Fall.” You should buy it on iTunes or Amazon, because it’s rad.